How does your mind live in your body? How can body awareness change your life experience? 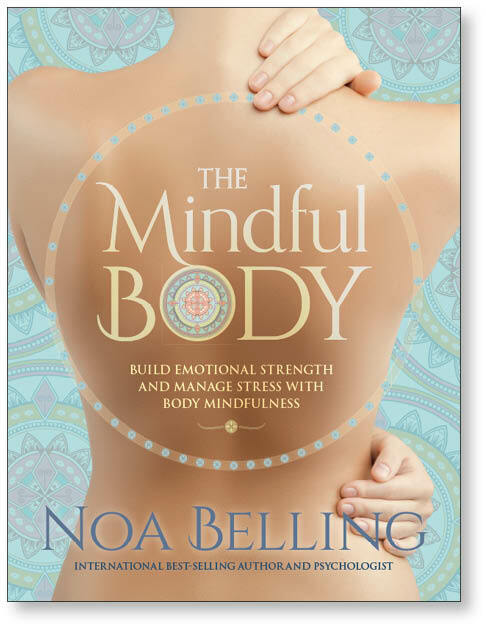 Successful author and practising psychotherapist, Noa Belling, offers a practical, personal way to use your body as a direct path to mindfulness and mindful living. By waking up to how we hold life experiences in our bodies, we have the power and choice to improve physical, mental and emotional health, promote vitality, build emotional resilience and generally improve quality of life. The practices of The Mindful Body go beyond traditional mindfulness to target specific challenges such as stress, anxiety, depression, confidence, zest for life, decision-making and more. Supported by psychological and neuroscientifi c studies, this book provides you with many opportunities to practise body mindfulness to experience your physical being as an empowering and intelligent resource.